Be in the front row as our talented playwrights spin tales of daring, drama and desperate desire! Each spring brings a festival of exciting new plays to the MU stage, developed at the Missouri Playwrights Workshop, part of MU’s nationally recognized Writing for Performance Program, recipient of the Gold Medallion from the Kennedy Center American College Theatre Festival. 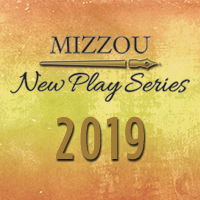 Special performances in this year’s Mizzou New Play Series include Dr. Crespy’s 2018 Fall Fulbright Project in Thessaloniki, Greece, City of Miracles and Wonders and Golgota by Shmuel Refael, directed by David Crespy, featuring performer Aaron Krawitz, discussion with MU scholar John Zemke and Dr. David Crespy on Ladino and Sephardic Jewish Culture, Fulbright Project 2018 in Greece. 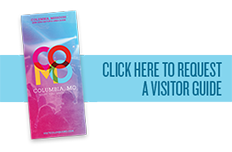 MU Theatre box office in the Rhynsburger Theatre lobby from 2 – 5 p.m., Monday – Friday and one hour before show times.